Below, You will find helpful links, tools, and forms for NES Parents and PTO to use throughout the school year. If you cannot find what you're looking for, or have additional questions, please contact the NES main office. You shop. Amazon gives to the Narragansett Schools PTO! Amazon will donate 0.5% of the price of your eligible AmazonSmile purchases to Narragansett Schools Parent- Teacher Organization Inc whenever you shop on AmazonSmile. AmazonSmile is the same Amazon you know. Same products, same prices, same service. 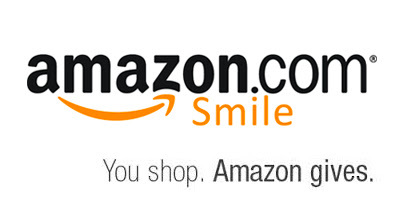 Support your charitable organization by starting your shopping at smile.amazon.com Just use your existing Amazon.com account on AmazonSmile as account settings are the same. 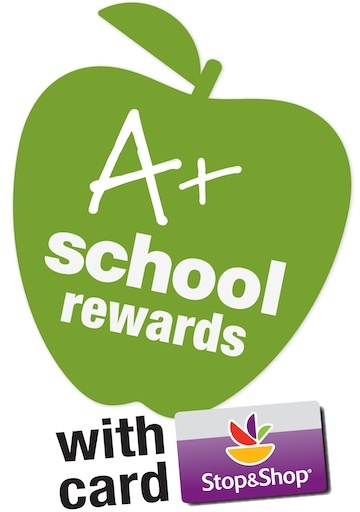 Earn money for our school just by shopping at your local Stop & Shop! For more information and to link your card, click below. Child Outreach is a free service offered to all children 3 to 5 years old. Child Outreach provides a brief assessment in five areas of development: vision, hearing, speech and language skills, social/emotional development and general development, such as gross and fine motor skills, memory etc. Much like your well child visit with the pediatrician, children should be screened annually, at 3, 4 and 5 years old. Because the activities are based upon what is appropriate for your child's age and experiences at the time of screening, each screening provides families with an up-to-date check on their child's status. Child Outreach can help identify children who may need further assessment, intervention and/or services at an early age in order to prevent the occurrence of more severe problems later. We want to ensure that ALL children are off to a good start before entering kindergarten. It is highly recommended that any child entering kindergarten in the fall of 2019 have a Child Outreach screening prior to kindergarten registration in the spring of 2019.For more information or to schedule a screening appointment, please call Narragansett Child Outreach at 401-284-4910.